“Hobbity Bobbity and the Red Bush Forest is the story of an incredible journey into a cursed forest where no Bobbity ever dared to go. 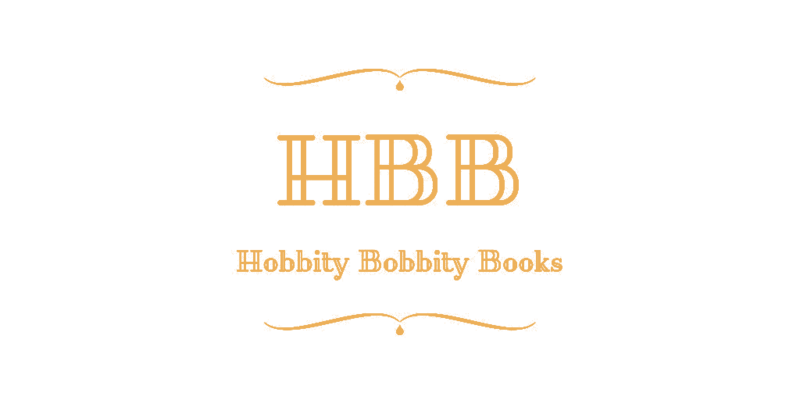 Who is Hobbity Bobbity? He’s a not-so-average teenage boy destined to become larger than life. Traveling between the past and the future, Hobbity meets several characters along the way who help him unlock the secrets of the Red Bush Forest and stop an evil enchantress from stealing all light from every planet in the galaxy. 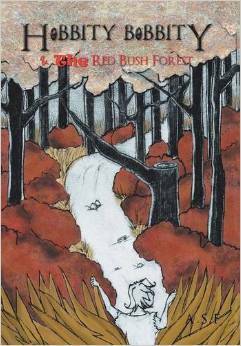 You can get the Kindle edition of Hobbity Bobbity and the Red Bush Forest here on Amazon!